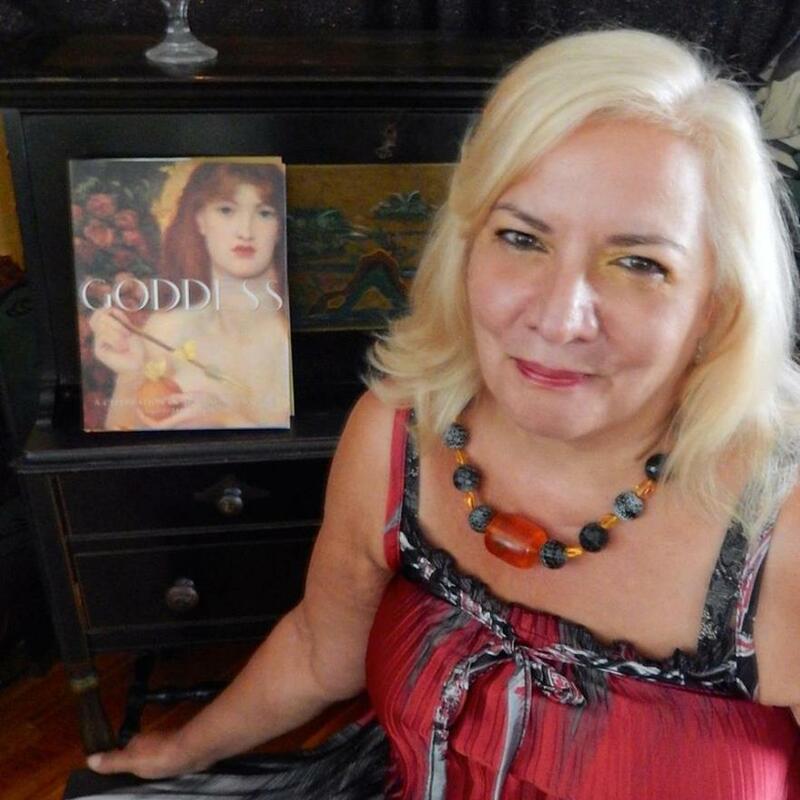 Lady Rhea has been a Wiccan High Priestess in the Gardnerian tradition since 1973. She is known as the "Witch Queen of New York" and has been an occult shop owner since 1982. In 1992, Lady Rhea opened Magickal Realms. She supported the Minoan Brotherhood with Lord Gwyddion (aka Edmund Buczynski), and later co-founded the Minoan Sisterhood with Lady Miw. In 1986, Lady Rhea published her book The Enchanted Candle, based on the hand-carved, embellished candles she has created for years. It has since been updated on three additional occasions. She published a second book, The Enchanted Formulary: Blending Magickal Oils for Love, Prosperity, and Healing, in September 2006.